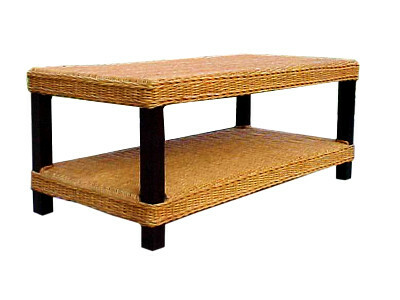 Our Graci Rattan Coffee Table will dazzle you with its fine workmanship of woven solid rattan and luxurious color. Every entertainment or indoor area should include a rattan table that balances the furniture pieces in the room. Adorn your rattan table with a vase of flowers, an album with photos of your children or grandchildren, or your favorite novel.